Paras Elena is finely crafted residential apartment that caters to the need of residents. Each and every apartment is designed with proper planning and designing by professionals. Located away from city chaos and surrounded by pleasant environment invites a refreshing residing experience. Cross ventilation and modern security features are two best added feature in this apartment. 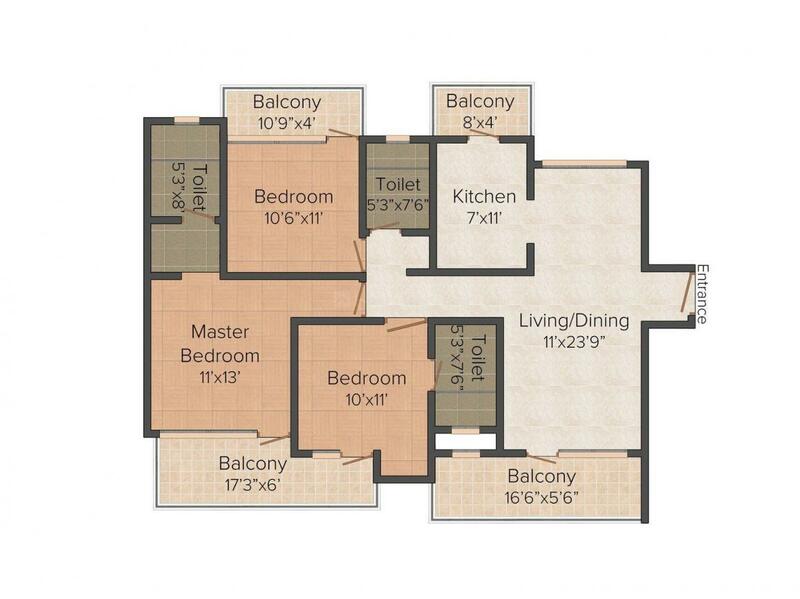 The apartment is designed to redefine your lifestyle and elevate to a new level. Here you can gel with like-minded neighbors to have a comfortable lifestyle with family. 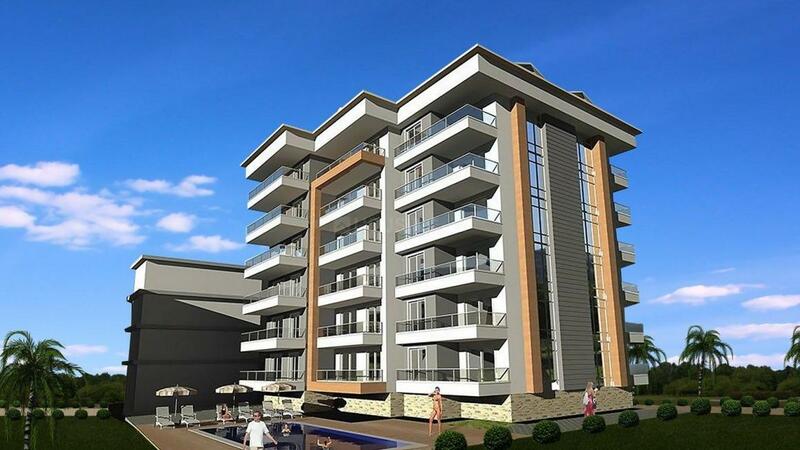 If you are looking for new home that completes your need, then Paras Elena is the project you must look forward for. Paras Life Styles Pvt Ltd is an entity known for constructing exceptional structures since the times of its inception. Paras Life Styles Pvt Ltd believes in achieving new horizons by raising the standards and bestowing an opulent lifestyle to its customer. Paras Life Styles Pvt Ltd is setting a trend by providing pioneering and contemporary designs to its customers. They have deeply rooted core values that are enabling them to achieve new heights in the real estate industry. Commitment and customer’s satisfaction are their main focus. 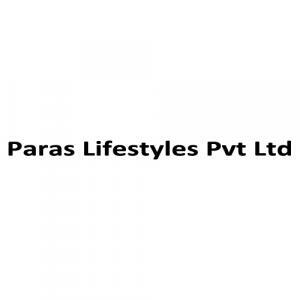 Paras Life Styles Pvt Ltd holds a distinct vision statement, “Paras Life Styles Pvt Ltd is committed to lifestyle business development in infrastructure, as the key to nation building in the 21st century". Paras Life Styles Pvt Ltd aim to focus on smiling faces by nurturing their dreams and bringing it to reality.